Hello family! How are you? We hope that you are having a great time. 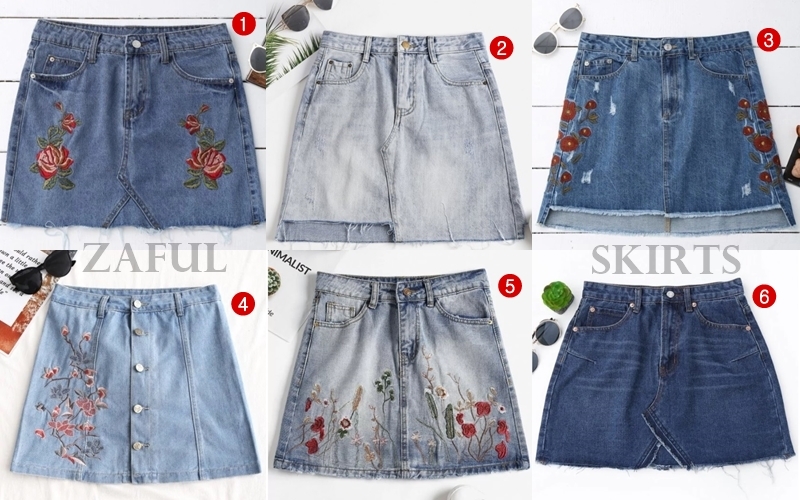 On today's post we want to show you a small wishlist from Zaful with some of our favorite denim skirts. Without any doubt, it is an indispensable garment for this time of the year and it combines perfectly with almost everything. We selected 4 of them with embroidery and two normals. If you want to take a look on the web we have great news. Due to their 4th anniversary they are doing a lucky draw in which they give away bikinis, tops, accessories and more. We hope that you like our selection and that you have a great day. Kisses! ¡Hola familia! ¿Qué tal estáis? Esperamos que de maravilla. En el post de hoy os traemos una pequeña "wishlist"de Zaful con algunas de nuestras faldas vaqueras favoritas. Sin duda son una prenda imprescindible para esta época del año y combinan fenomenal prácticamente con todo. Hemos seleccionada 4 de ellas con estampados y dos normales. Si queréis echar un vistazo en la web tenemos una gran noticia. 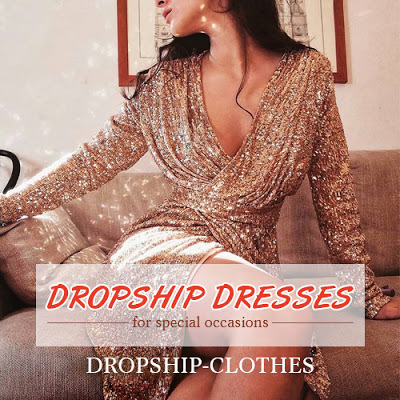 Con motivo de su 4º aniversario están realizando sorteos en los que regalan bikinis, tops, accesorios y más. Esperamos que os haya gustado nuestra selección y que tengáis un gran día. ¡Besos! Me gusta esta selección porque precisamente estoy buscando una falda vaquera. La segunda me encanta!